Home Design Articles	What Makes The Perfect Neighborhood? For many people, finding the perfect property is all they think about when it comes to buying a new home. But there is a whole lot more than you need to also consider. Sure, the property will obviously be a major factor in what sways your decision, but there is also something else that you need to carefully consider as well – the neighborhood to which you move. After all, the surrounding area will have a big impact on how well you and your family settle into your new home. So, what exactly makes the perfect neighborhood? I’ve had a careful think about this and believe that the following factors help make a neighborhood a truly great place to live. If you regularly check sites like buyerscorner.com, you will notice that many mention whether an area and neighborhood has facilities like playgrounds, parks, and baseball and soccer fields. As you can see then, these are outdoor facilities are big attractions to most house hunters. And there is no wonder why. No family wants to stay cooped up inside their home all day, especially when the weather is nice, and plenty of green areas in a neighborhood provide everyone with plenty of opportunities to get outside and breathe in all that fresh air! When you live in a neighborhood that benefits from low crime rates, you will feel very safe and secure in your own home. You also won’t feel so worried about leaving your home while you go away on vacation. Plus, it should be safe enough to let your children play outside without your undivided attention. Even if an area‘s crime rates aren’t ideal at the minute, they should still be able to give you a sense of any improvement that is taken place. Sites like crimereports.com will give you a sense of any improvement that is currently taking place. It’s also worth contacting the local police branch to find out their views. If you will be moving house with children, then you will no doubt be very interested in the local schools. 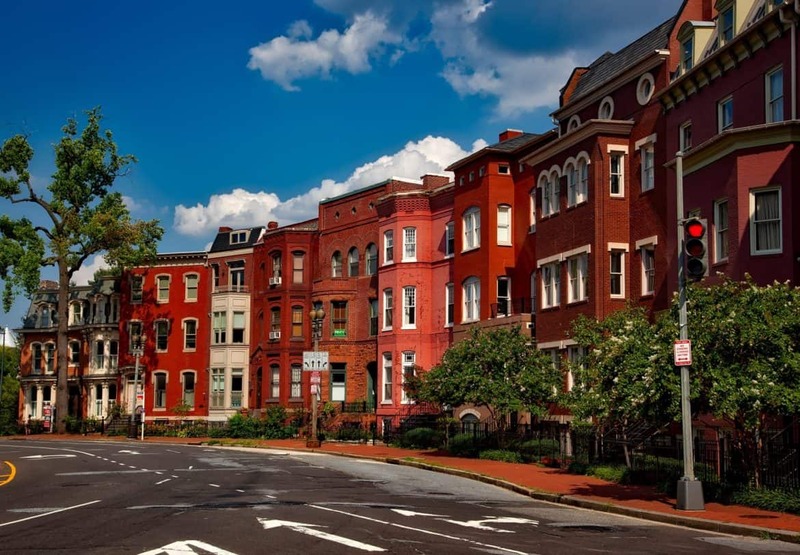 In actual fact, many people will say that the quality of the schools in a local area gives you the best insight into the quality of the neighborhood itself. So, even if you don’t have any children, it could still be worth checking out how good the schools are in an area you are interested in living in. There are also lots of buyers out there who want to live in a neighborhood that is steeped in plenty of history. This can help the area feel very charming and quaint, and it often means that there will be a lot of period properties available to buy as well. Not only that, though, but local museums and sites of historical interest will mean that there is plenty for you to do on family days out! Keep an eye out for the things mentioned above next time you go house hunting – they’ll help you find the ideal neighborhood!